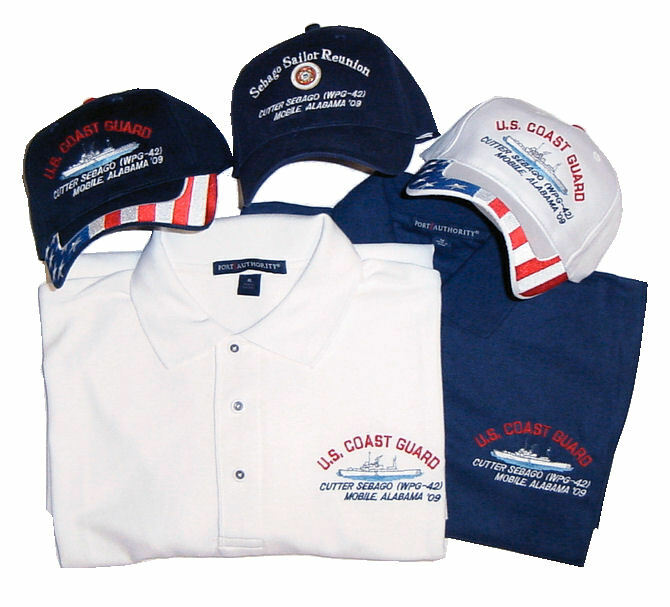 The shirts and caps above were done for the 2009 Mobile, AL Coast Guard Reunion. Let us design reunion apparel for your next event. 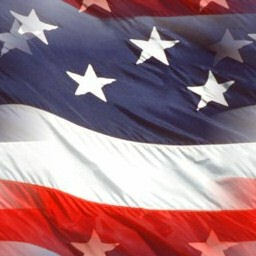 Are you proud of the time that you served in the Coast Guard? Show everyone how proud you are by wearing a custom embroidered hat or shirt with your ships name and the war that you served in embroidered on it. Do you have a reunion coming up? Wouldn't a cap or T-shirt for that special day be a great keepsake of the event? Check out our selection or call for a custom design just for your ship or reunion.